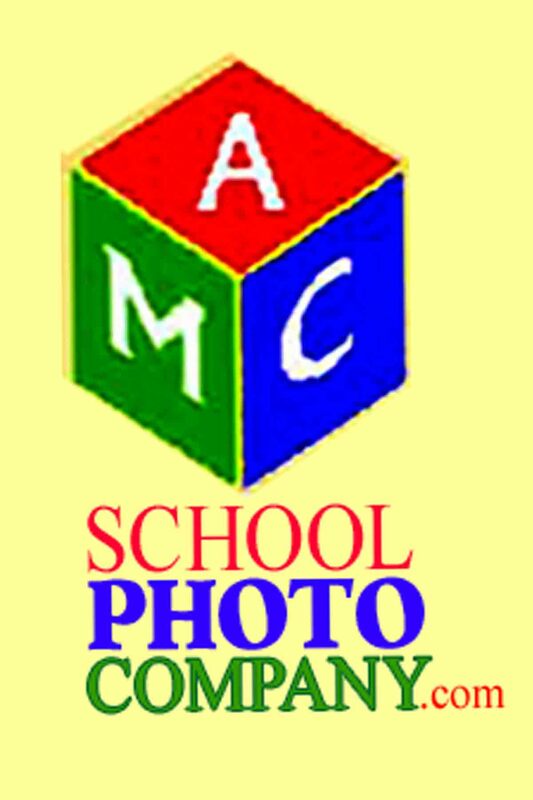 photography company with a full production line. honestly answer questions you have and give your school and your parents the best deal possible. education schools and schools with more then 700 students. us to do for you.